—Follow this link – actnow.io/saveflavors – to learn more and submit your sworn declaration to FDA today. FDA Commissioner Gottlieb recently announced a 30-day extension of time, enabling consumers to submit their Declarations until July 19th, 2018. Self-proclaimed public health groups have already rallied their members to submit hundreds of thousands of comments in support of increased regulation. 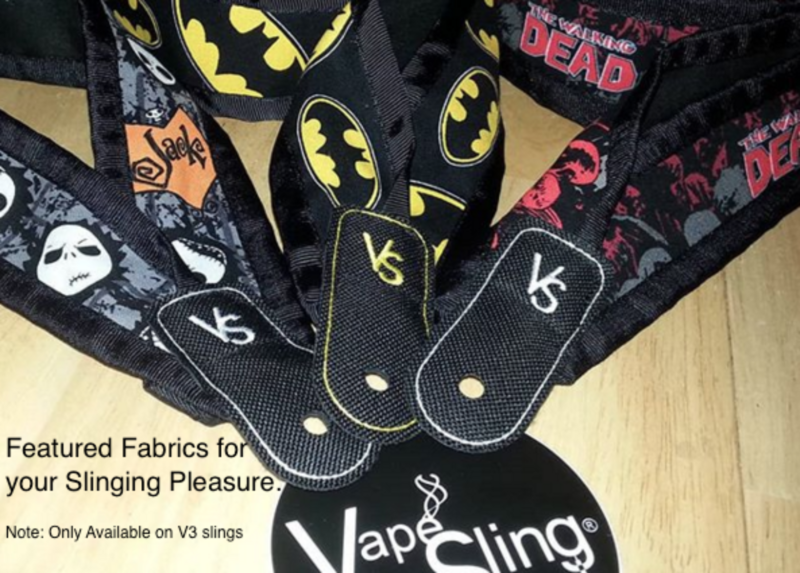 It’s time for vapers to STEP UP, SPEAK UP, and push back on these baseless assertions. FDA is seeking information to inform their future regulatory actions regarding flavors – this is OUR FINAL CHANCE to impact FDA’s thinking before it considers proposing flavor-related regulations. Commissioner Gottlieb has repeatedly told consumers that their “personal stories are important to me.” So, if you are a vaper, it’s time to make your voice heard and share YOUR story of how flavors helped you reduce or quit smoking cigarettes. The Commissioner has also referred to your stories as “anecdotes” – which are regarded as unreliable or hearsay. But, your story is NOT an anecdote! Your story is your life! VTA & CASAA are organizing the tens of thousands of smokers and former smokers like you to share your side of the story by providing FDA with comments in favor of flavored e-cigarette products for adult consumers. It is critical that FDA regulators hear YOUR story before the comment period ends. Together, we have developed an easy to use system to submit official Declarations to FDA. This simple, fill-in-the-blank system will allow you to quickly prepare your submission with just a few clicks and a few keystrokes. 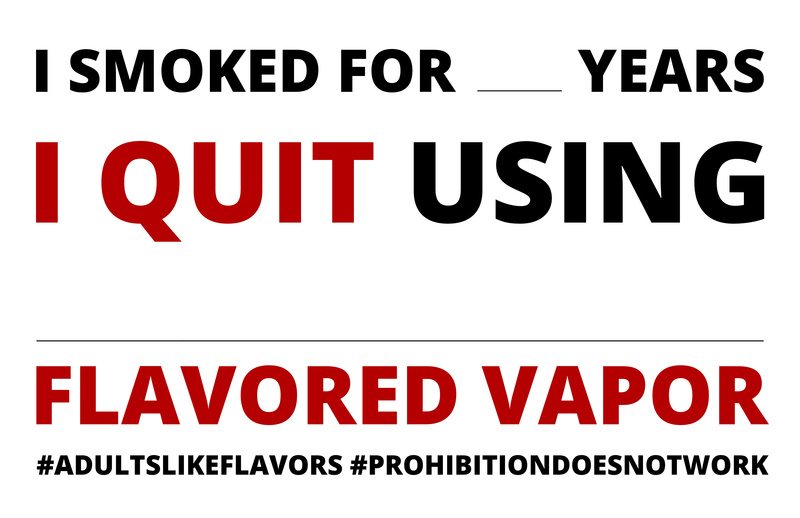 By making a legal Declaration, you are standing up for your right to legally use and purchase flavored vapor products that have helped you and millions of other adult consumers trying to move away from combustible cigarettes.